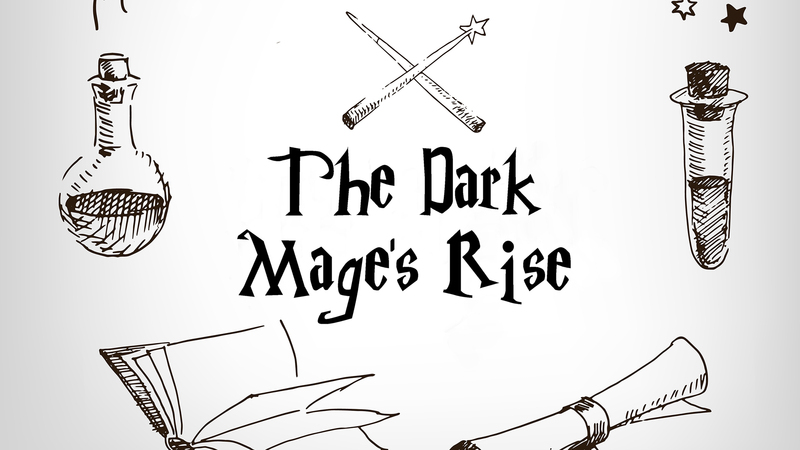 The frightful Dark Mage you once defeated is about to rise again and threaten the Magical World! Unbeknownst to you, the Mage’s followers hid their Master’s wand in a remote magical cottage ward with many powerful enchantments. At midnight tonight the planets will align, providing the Mage’s followers with enough power to resurrect him. Only you, whose destiny is entwined with your dark foe’s, can defeat the enchantments and get to the wand before it’s too late. But hurry, there is only one hour before midnight!